The Rainforest: ? Picture Book For Kids / Bedtime story ? 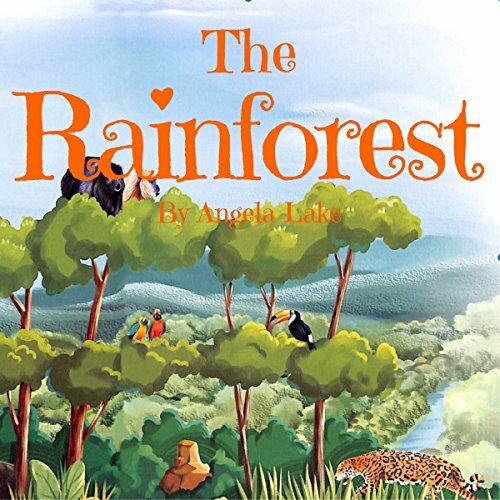 Here is the worlds biggest rainforestIt's an exciting place, full of life and color. If you go deep into the forest , you can find the Following animals........Let's enjoy reading!